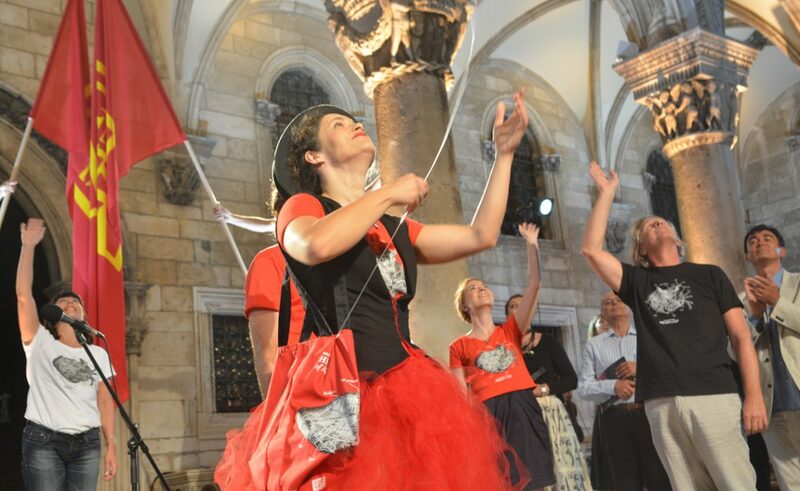 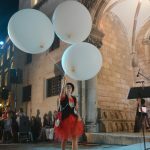 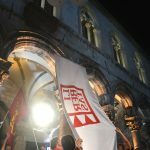 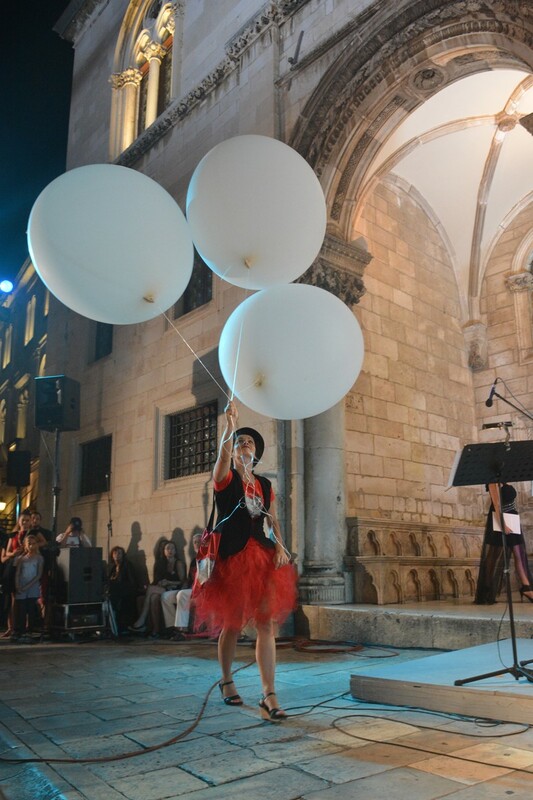 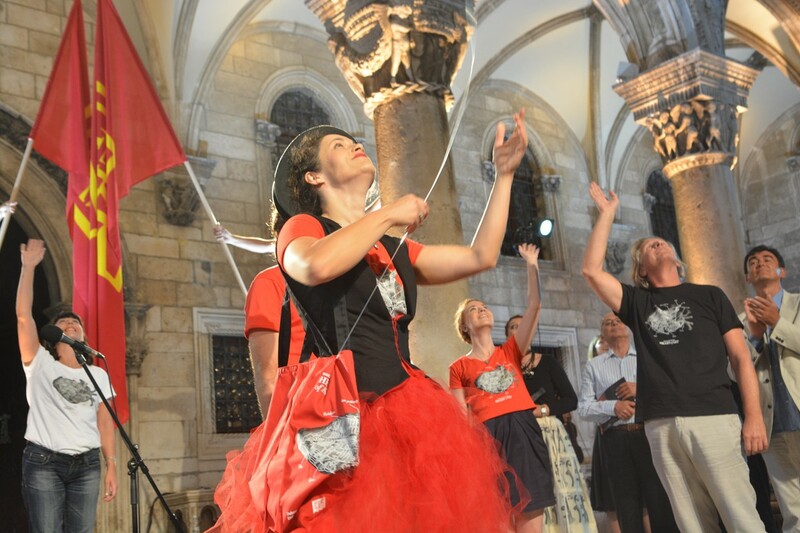 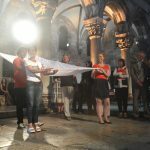 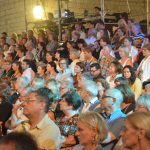 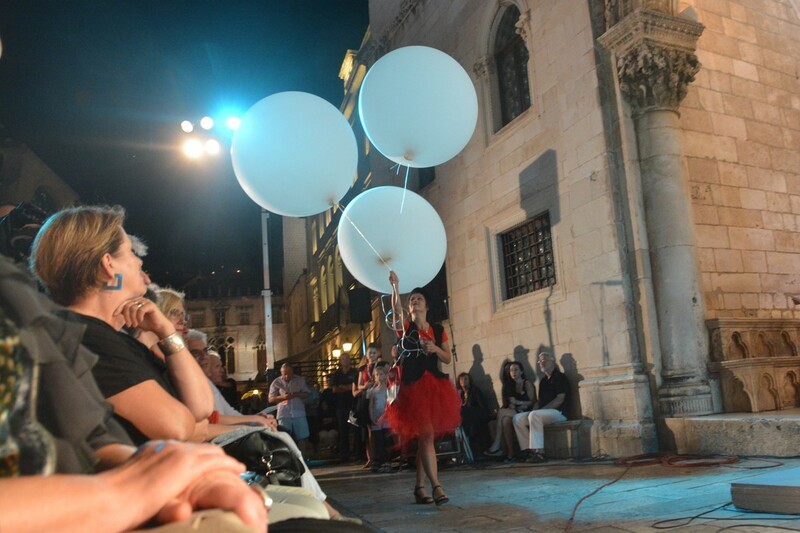 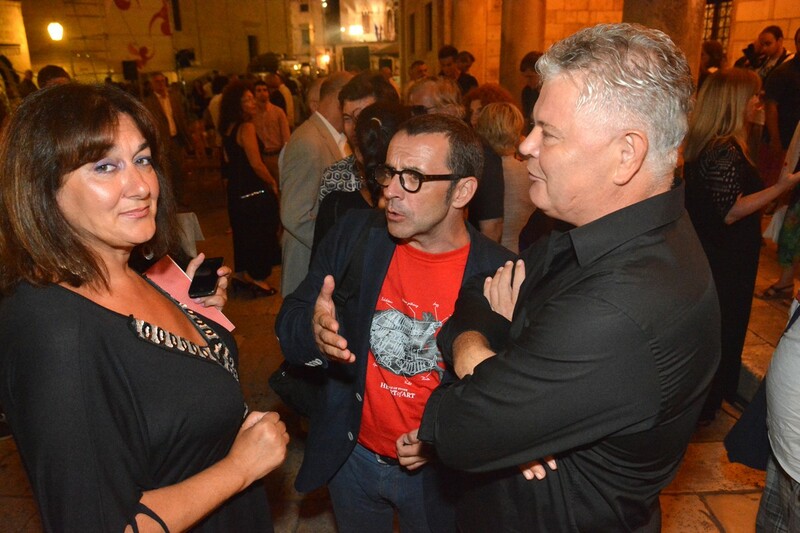 After six weeks of cultural delights within the walls of the Old Town, Dubrovnik bid farewell to the Dubrovnik Summer Festival until next year on Sunday night. 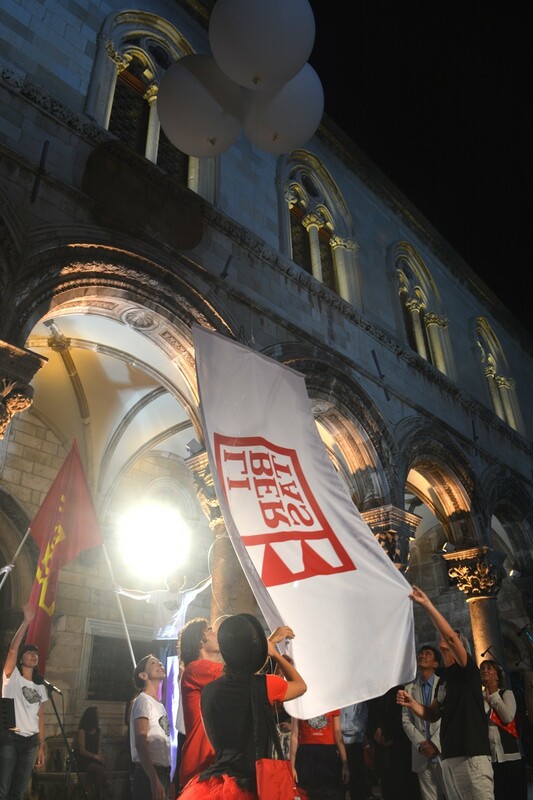 The evening’s program began with a concert in front of Rector’s Palace entitled ‘Vivaldi vs. Piazzolla – The Seasons, once upon a time and today’ performed by Ivana Bilić on marimba, Đana Kahriman on violin, Zagreb Saxophone Quartet and Chamber Orchestra of Croatian Musical Youth under the baton of Pavle Zajcev. 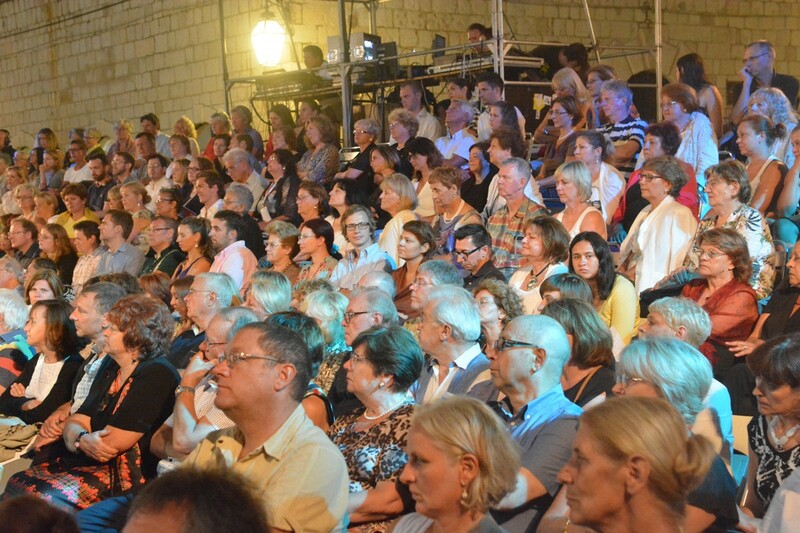 Following the concert the traditional Orlando Award ceremony was held recognising the Festival’s finest performances and artists. 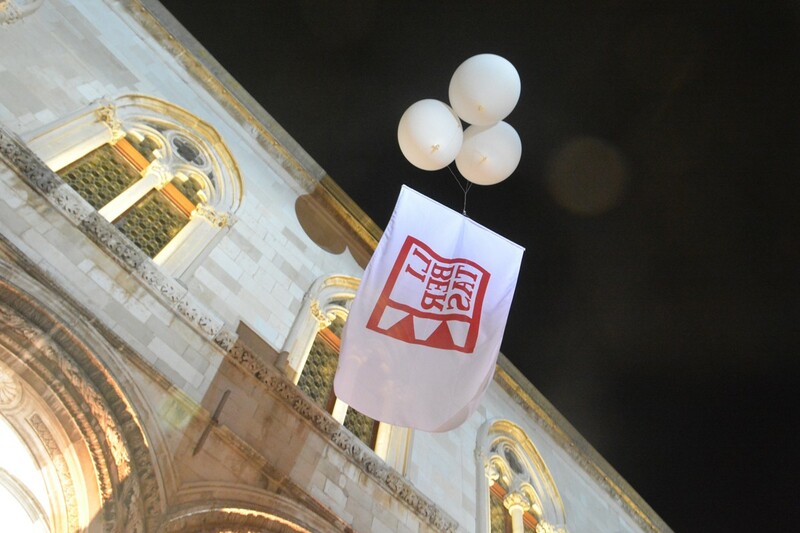 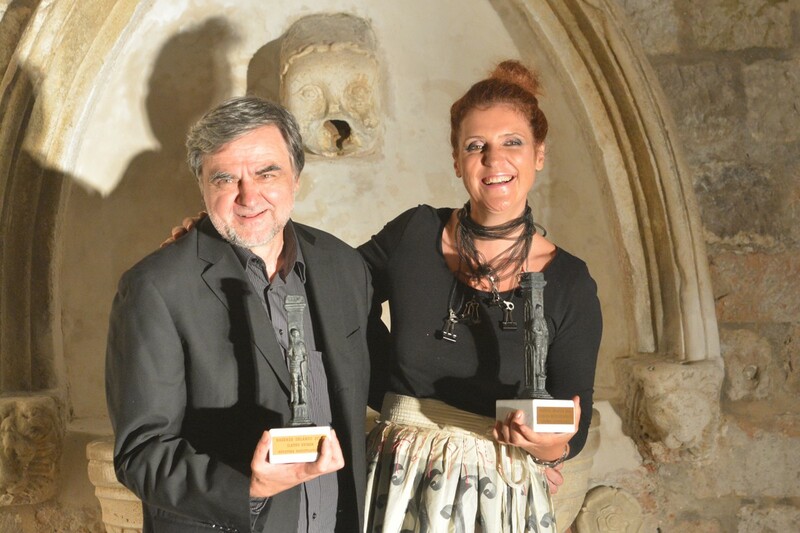 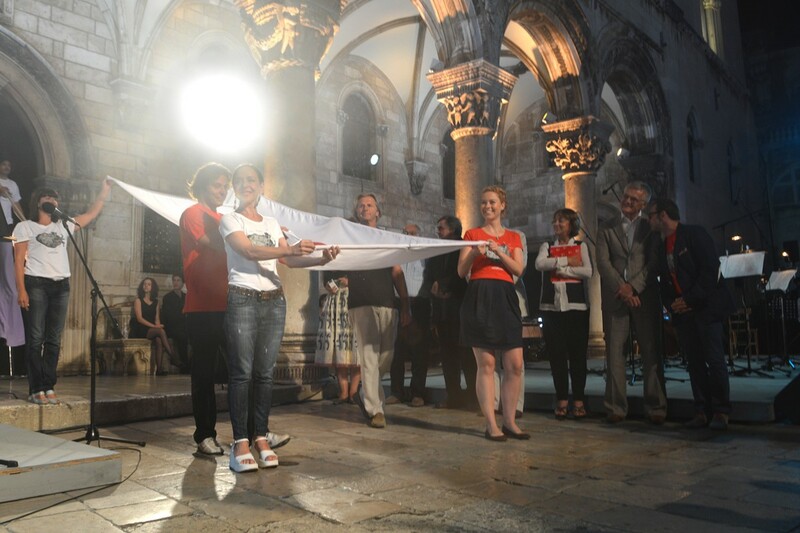 The awards sponsosred by Croatian Radio Televison were also held outside the Rector’s Palace and saw Dubravka Separovic Musovic take the award for music program while Zlatko Sviben scooped the prize for drama program. 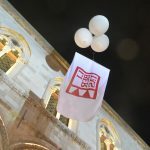 As the festival flag was lowered as is tradition, a new twist was added with the flag being attached to large balloons to float away out of the city. 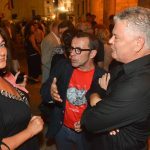 Take a look at our photo gallery below.